We have flies in our home. What is the best product to use with kids and pets and effective!? Treat outside too? 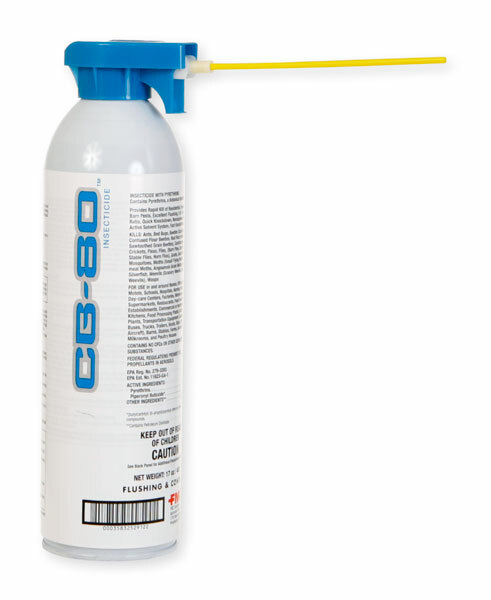 House flies can be controlled indoors with CB80, an aerosol spray that kills flies on contact. If you use this, you will need to remove the kids and the pets for about 30 minutes. It is the only indoor fly chemical product that we recommend. You can also use flytraps indoors such as the Flypod - http://www.epestsupply.com/cgi-bin/sh.... Set it on top of bookcases, TV stands, refrigerators or cabinets for best results. Fly traps are the only other means of indoor control beside fogging that I find to work. Not all traps are effective, but the Flypod works well.